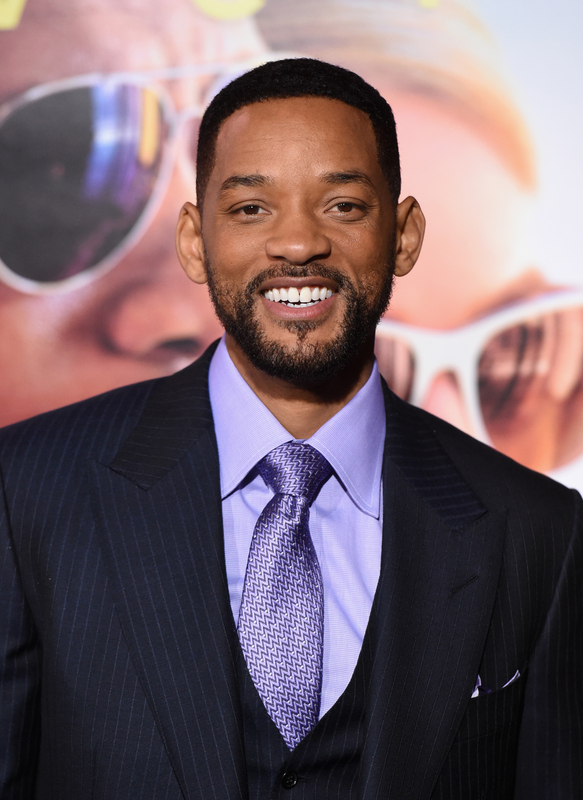 The '90s are making a comeback this year, and Will Smith's rap career may be following suit. While promoting his new movie Focus, he has been busting out some old songs, including rapping "Summertime" on Jimmy Kimmel Live! on Wednesday night. He had a reunion with DJ Jazzy Jeff (via Skype) on the show and said he wants to work with him again, which only made us want Big Willie to make a full rap comeback even more. There have been many signs of him returning to music, including rumors of a collaboration with Kanye West, and his performances on talk shows have only made them stronger. Earlier this month, he also performed the Fresh Prince of Bel-Air theme song on The Ellen DeGeneres Show, rapped "Gettin' Jiggy Wit' It" on The Late Show With David Letterman, and put a fun spin on Rob Base and DJ E-Z Rock’s "It Takes Two" on The Tonight Show with Jimmy Fallon. Now all we need is for him to perform "Men in Black," "Miami," "Just the Two of Us," "Wild Wild West," and "Will 2K." Five more aren't too much to ask for, right? His kids, Jaden and Willow Smith, both just released some new music, so they can even form a modern-day Partridge Family band and have their own TV show and world tour if they want. Check out all of his '90s throwback performances below. We all wish it was summertime all the time. You still know every word, too. Does anyone remember when Sandra Bullock and Ryan Reynolds rapped this in The Proposal?